Any list of the best Google apps is subjective, of course. Nonetheless, we’ll give it a try. Here are the seven of the best Google apps on the App Store. Why should you care? Google’s one of the largest companies in the world and its apps and services are typically compatible across multiple platforms, including iOS, Android, macOS, and Windows. Yes, your iOS device ships with a native Calendar app. 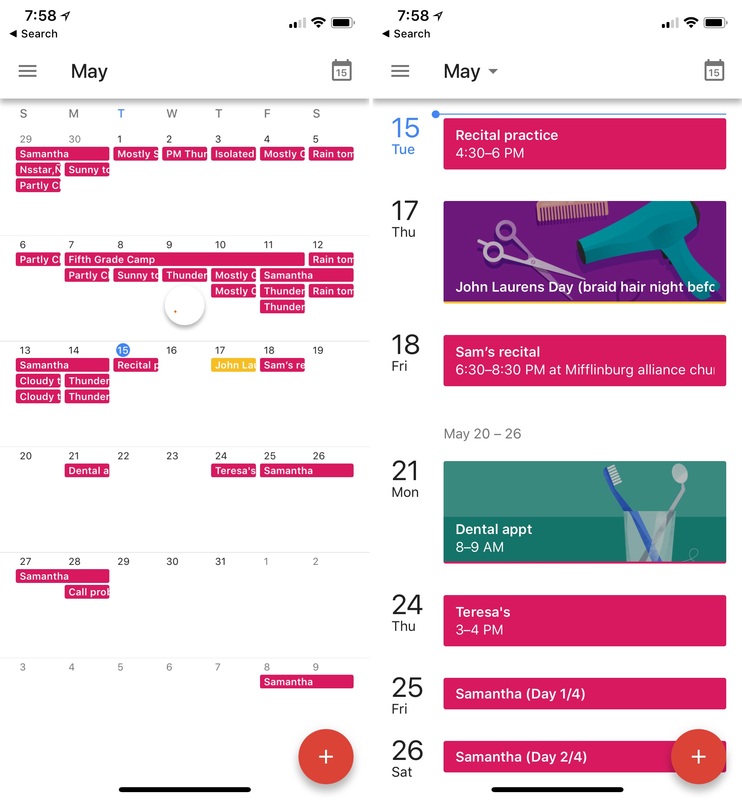 However, if you’re looking for something better, look no further than the Google Calendar app. Fully integrated with events from Gmail, Google Calendar can pull in flight, hotel, concert, and restaurant reservations with ease. You can also add personal goals like “go to the gym every two days,” which are attached to your calendar automatically. Looking for more reasons to switch? Google Calendar works with all calendars on your device, including Exchange and iCloud. It’s also integrated with Apple Health to track your workouts. Until the arrival of iOS 6 in 2012, YouTube was a native app found on all iOS devices. Now, you have to install the app yourself. 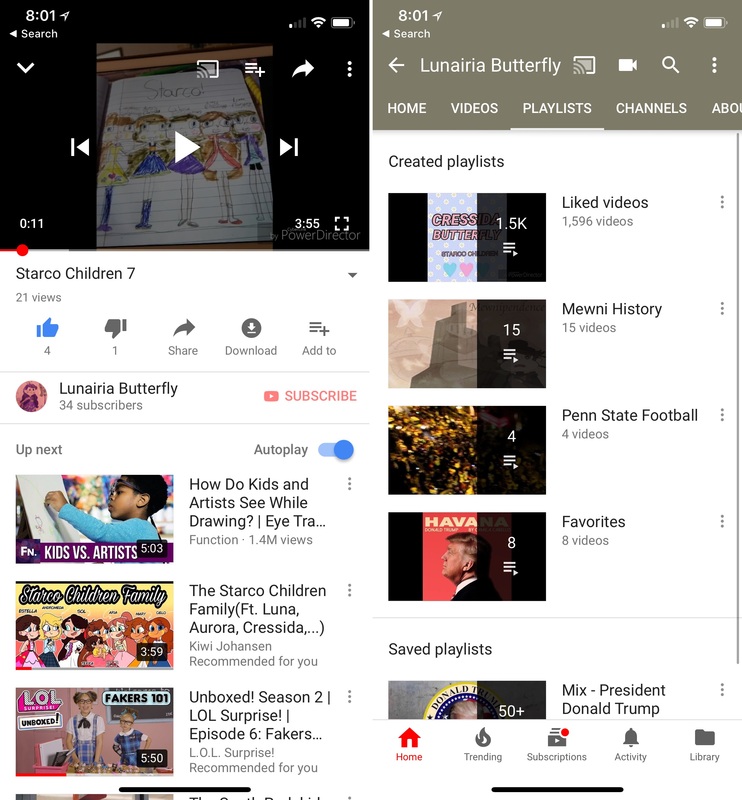 Regardless, with the app, you can watch, stream, and discover all that the free YouTube service has to offer. Use the app to subscribe to channels, share with friends, or upload videos. Feeling adventurous? With a YouTube Red premium subscription, you can watch video content ad-free, access exclusive content, and use background and offline video playback. A subscripti0n also gives you access to Google Play Music’s “All Access” service. Like YouTube, Google Maps once came preinstalled on every iOS device. Not anymore. 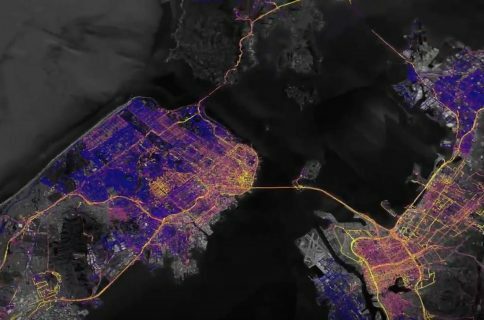 Since 2012, you need to install Google Maps from the App Store. 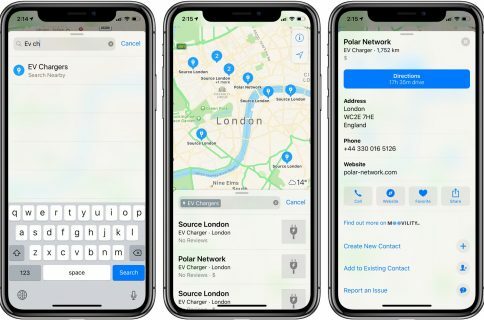 By contrast, every iPhone and iPad now ships with Apple Maps. 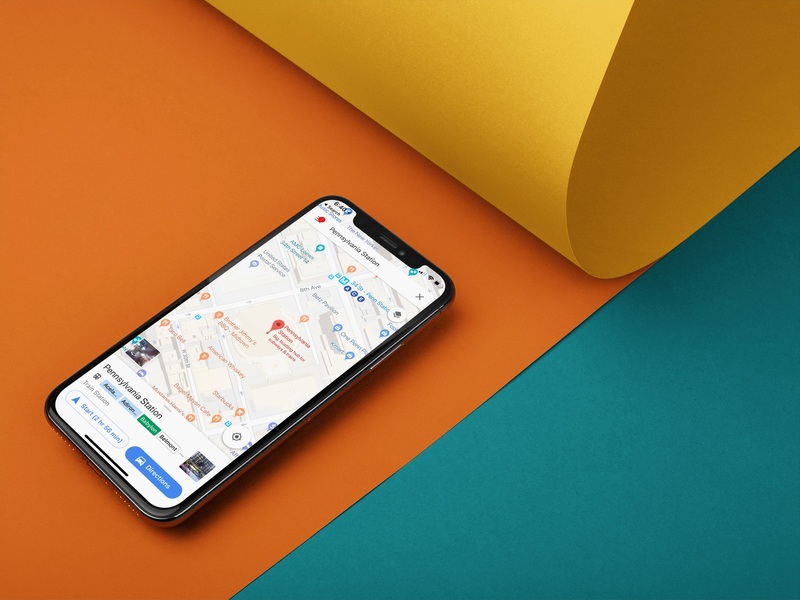 Whether you should use Google Maps over Apple Maps remains open to debate. Both are among the most popular apps on the App Store, and that’s not likely to change anytime soon. 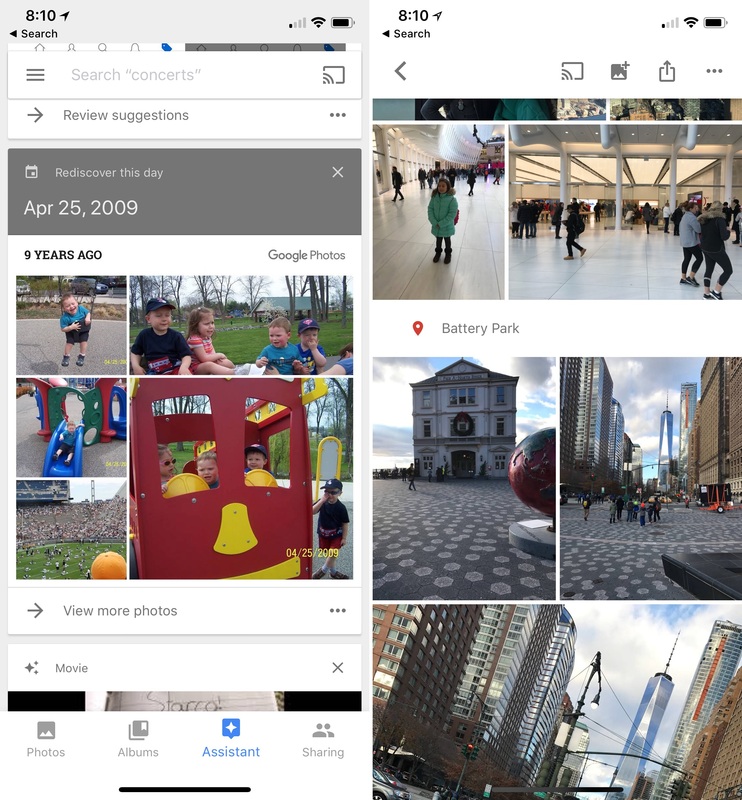 If you’re not using Google Photos and happen to have a lot of photos and videos, you’re missing out. With Google Photos you get free storage for unlimited photos and videos, up to 16MP and 1080p HD, regardless of your device. Let me repeat; Google gives you free storage of high-quality images, as opposed to Apple, which charges for iCloud storage after 5GB. If you want to save your images in their original sizes, you’ll need to buy storage through a subscription. Until recently, Google hadn’t shown the iOS version of Google Earth much love. That all changed in 2017 when the app finally received a significant update. 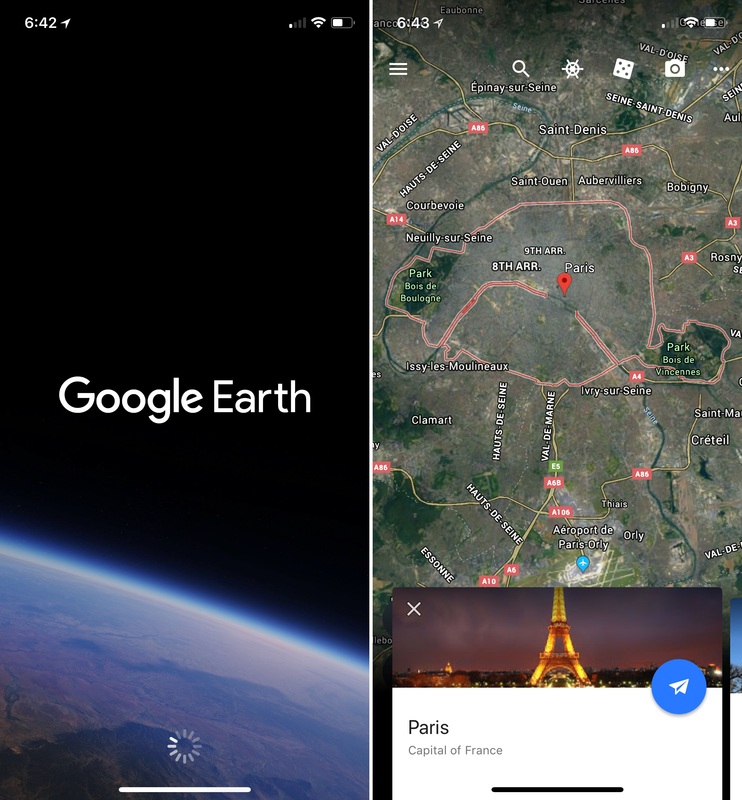 The new Google Earth app allows you to explore the world with a swipe of your finger. 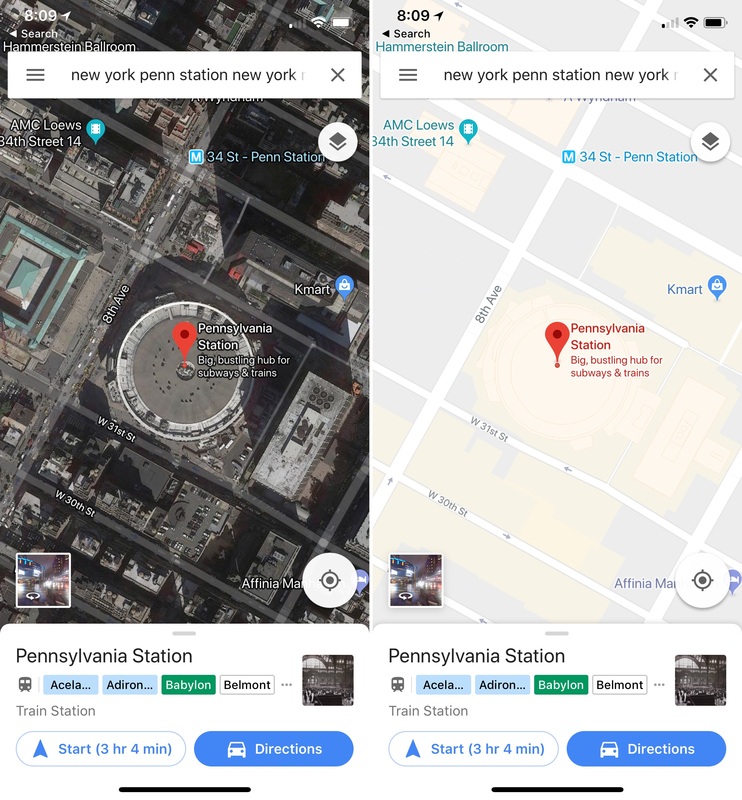 Fly through landmarks and cities like Paris, New York, and Toyko in 3D, then take a more micro view by using Street View. With Voyager, visit places in all-new ways, including Sesame Street, BBC Earth, NASA and more. 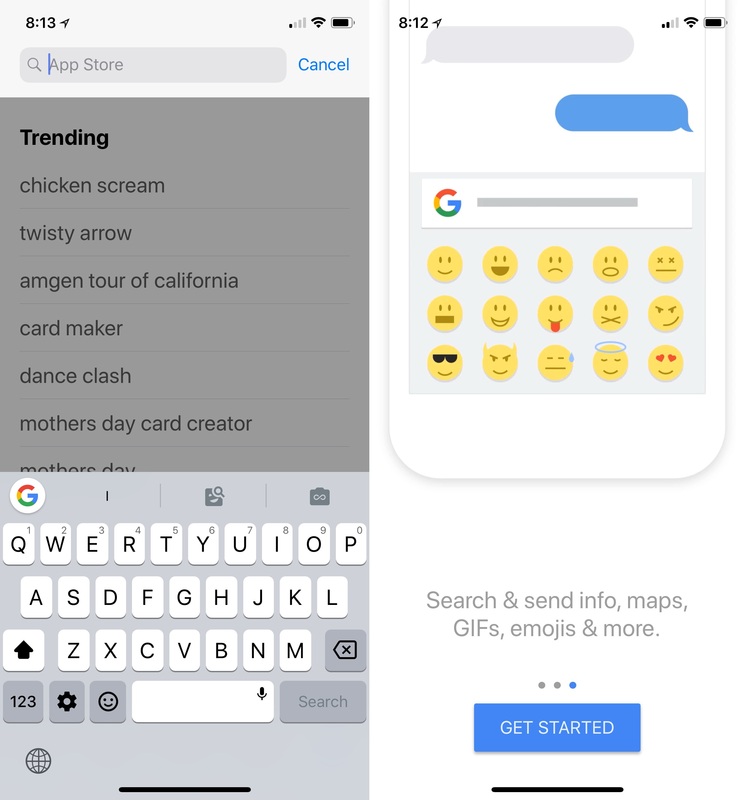 There are countless keyboard apps available on the App Store, but only one Gboard. It features all the tools you’d expect a digital keyboard to have plus lots of extras, including GIFs, and Google Search built-in. Plus there’s no more app switching; just search and send, directly from your keyboard. Over the top (OTT) television subscription services continue to improve with each passing year. 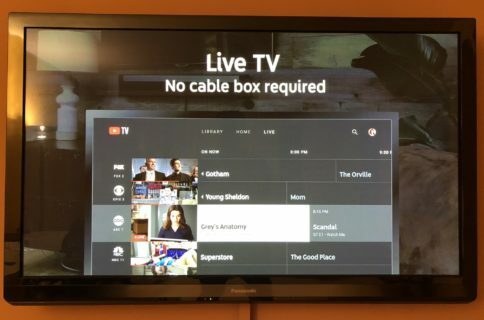 In 2017, YouTube TV joined Sling TV, PlayStation Vue, DirecTV Now, and Hulu TV on the market. 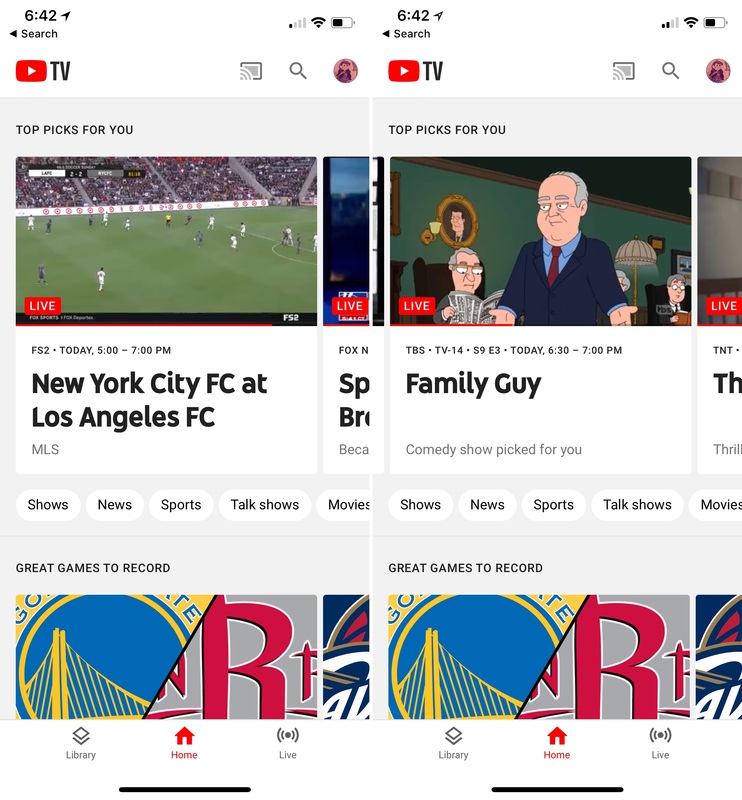 With YouTube TV, you get 24/7 access to more than 50 channels plus unlimited cloud storage. Each subscription comes with six accounts per household. YouTube TV is slowly becoming my favorite OTT service mainly for its ease of use and budget price. Best of all, it’s available on multiple devices, including iOS, tvOS, Android, and Windows. Mac users can also use the service through the Chrome browser. There are plenty of other Google apps worth considering, including Gmail, the official Google app, and many more. What are your favorite Google apps for iOS? Let us know below.